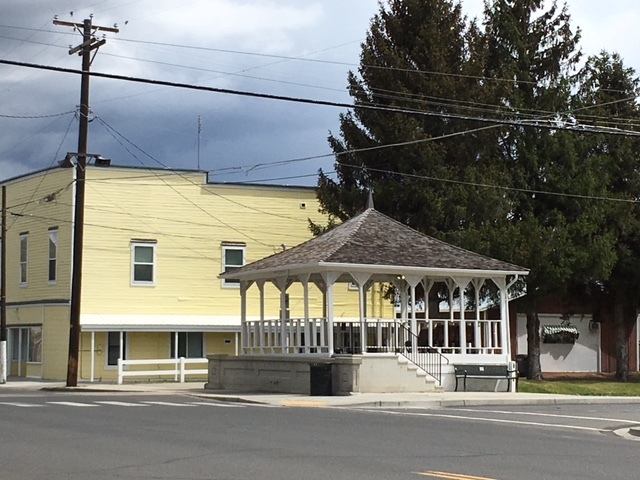 Located near the intersection of SR 410 and US 12, Naches has a small historic downtown and larger highway-related commercial strip along US 12. 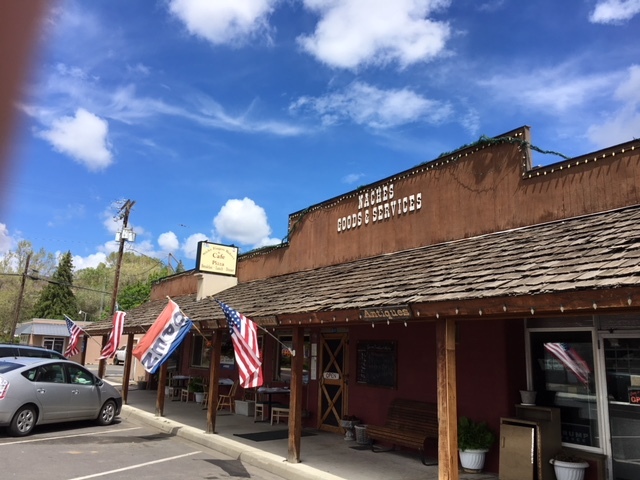 Roadside retail in Naches includes fresh, local fruits in season. Naches has a few restaurants and a hotel for lodging. 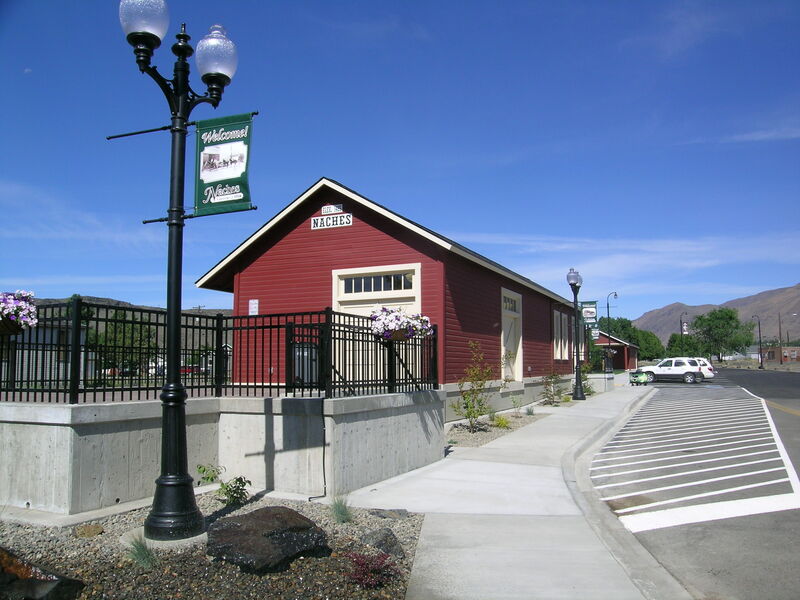 The ranger station for the Naches Ranger District of the Okanogan-Wenatchee National Forest provides visitor information. 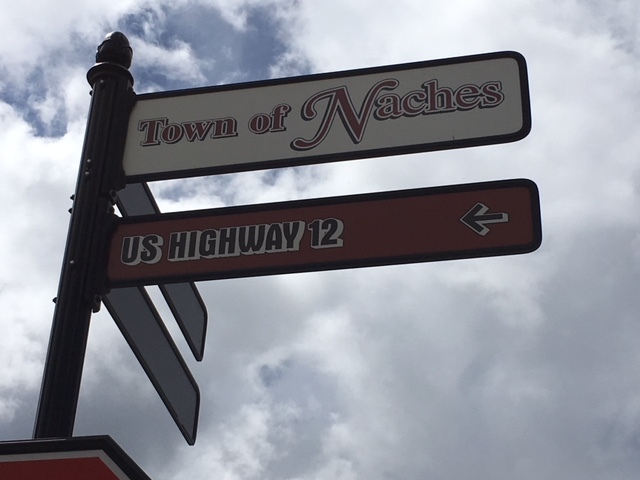 Naches was incorporated in 1921 and has a population of about 800.